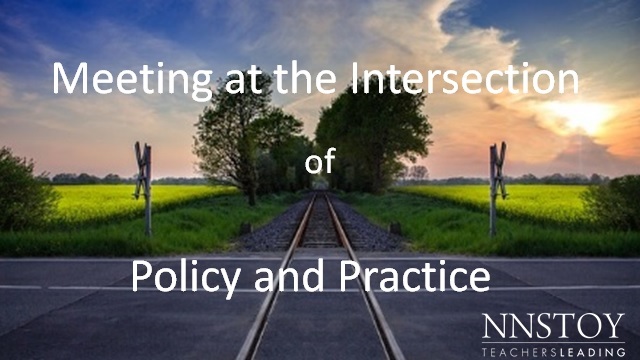 How can teachers’ stories influence education policy? 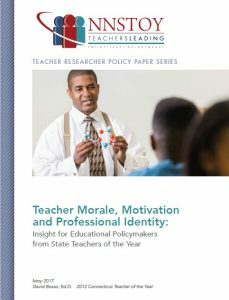 This webinar discussion features the release of Dr. David Bosso's (2012 Connecticut State Teacher of the Year) paper, "Teacher Morale, Motivation and Professional Identity: Insights for Educational Policymakers from State Teachers of the Year." The webinar was hosted by Bosso and 2012 Maryland State Teacher of the Year Josh Parker.